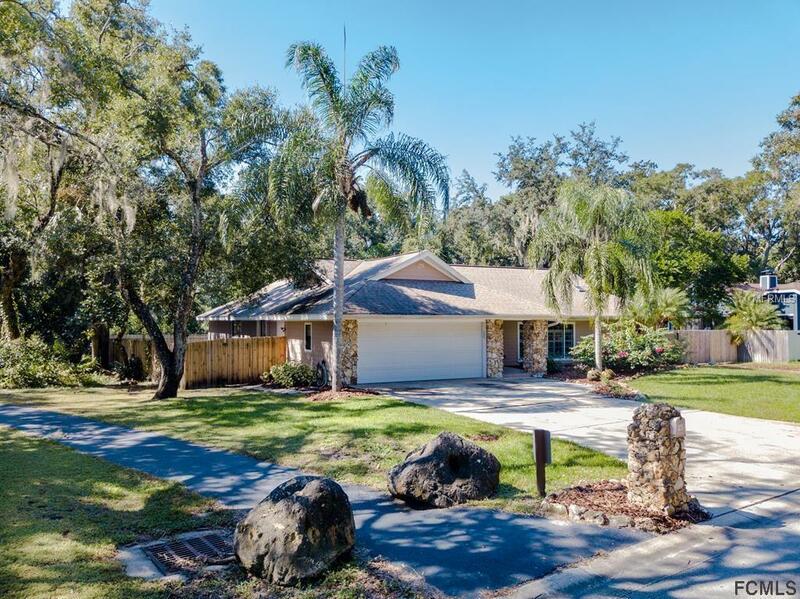 This 4/2/2 home is located in Ormond Beach, Florida in the Trails. As you enter, the formal living room and dining room are to your right. The family room is straight ahead. 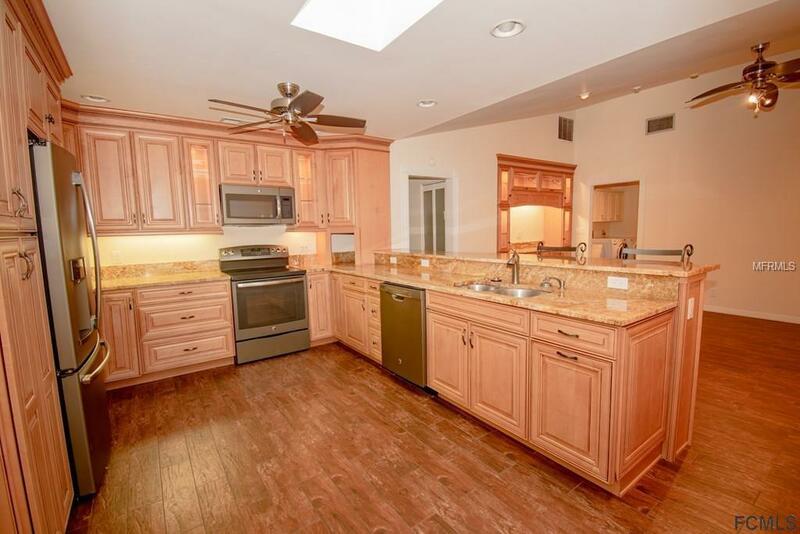 You will definitely have a WOW moment when you see the recently remodeled kitchen with granite counter tops, new appliances, and lots of cabinets. The family room also has brand new built in cabinets to showcase your photo's and fine collectibles. The guest bath has also been totally updated with a door leading to the pool. There are french doors leading to your resort like pool/spa/deck area. That will be another WOW moment! 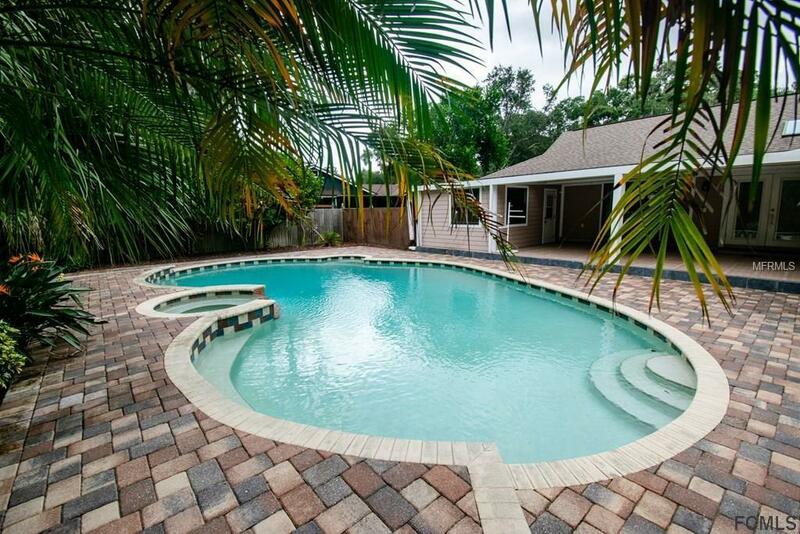 The backyard is total fenced for privacy with magnificent landscaping and pavers on the pool deck. There is a large side yard with plenty of storage room. The Master Suite has a large walk-in closet with built in furniture. The inside laundry room also has built in cabinets. The floors have recently been upgraded to wood look tile. Too many extras to mention. READY TO MOVE IN !!! 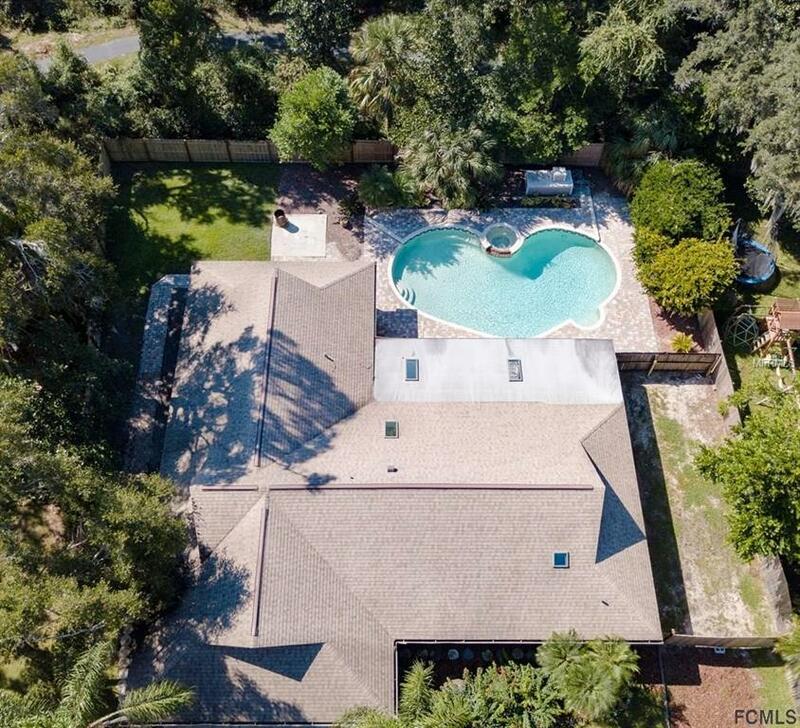 Listing provided courtesy of Exit Realty First Choice.